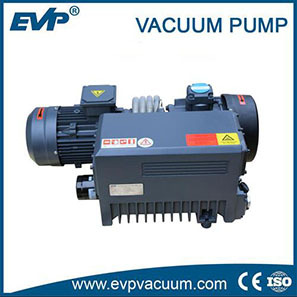 JZP2H type Roots and piston Vacuum system|Vacuum unit|Vacuum Pump - Vacuum Pump - EVP Vacuum Solution! 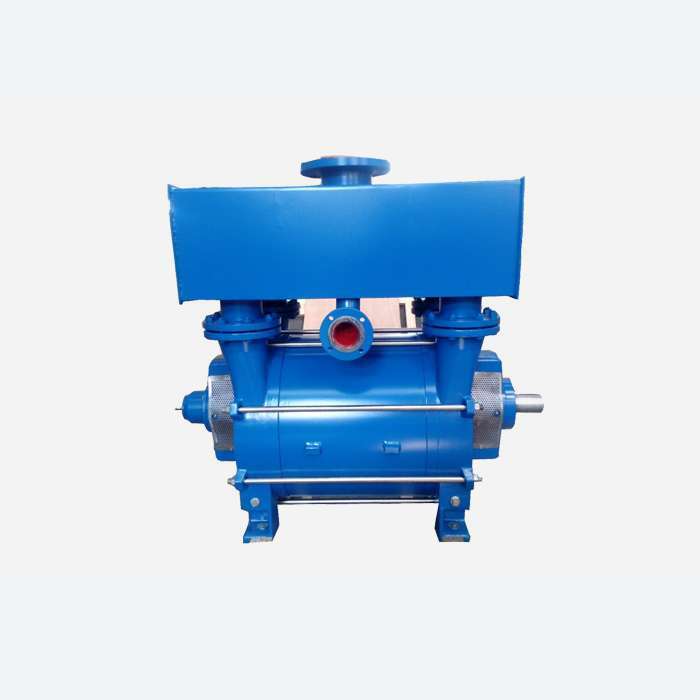 Roots and Rotary piston vacuum pump system includes two pumps (roots vacuum pump as main pump and the rotary vacuum pump as backing pump). 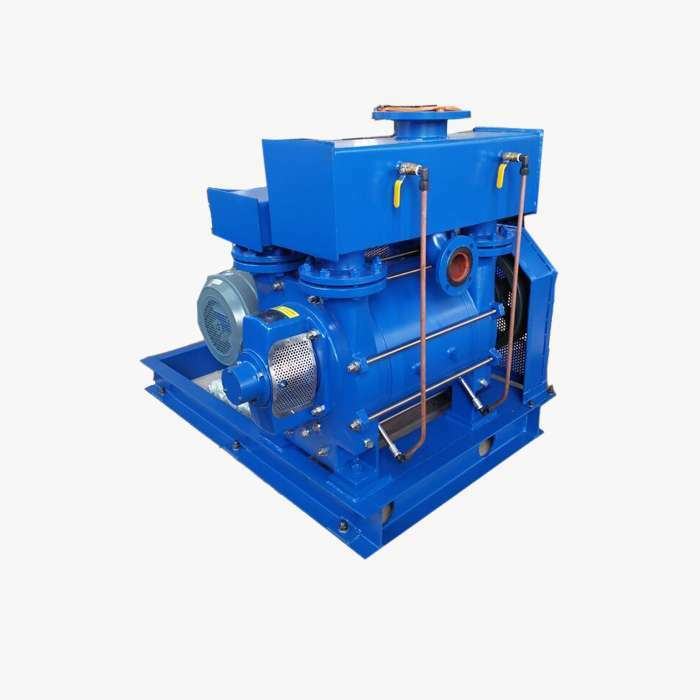 It takes the vacuum relay or electric contact pressure gauge to realize the roots and rotary piston pump’s automatic opening and closing and automatic overload protection.The whole system is installed in one mounting skid, which equipped with pipelines, valves, electrical control box, cooling water pipe system. 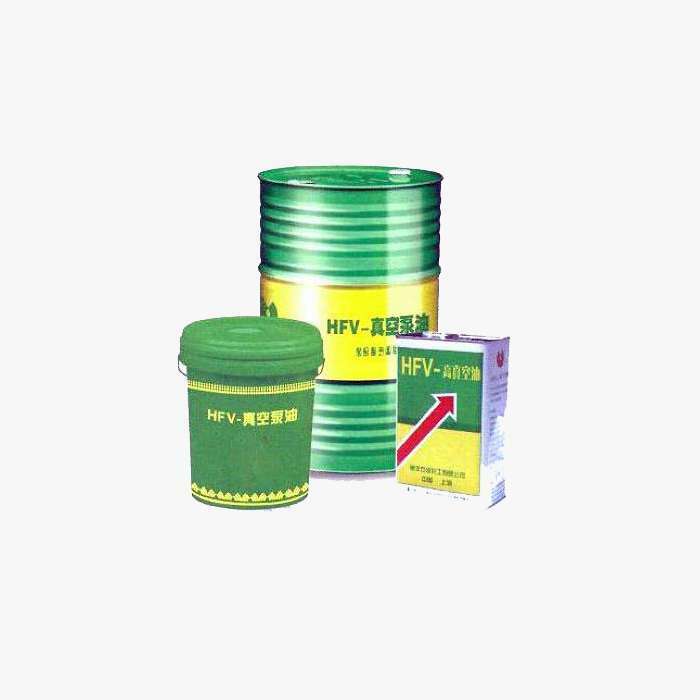 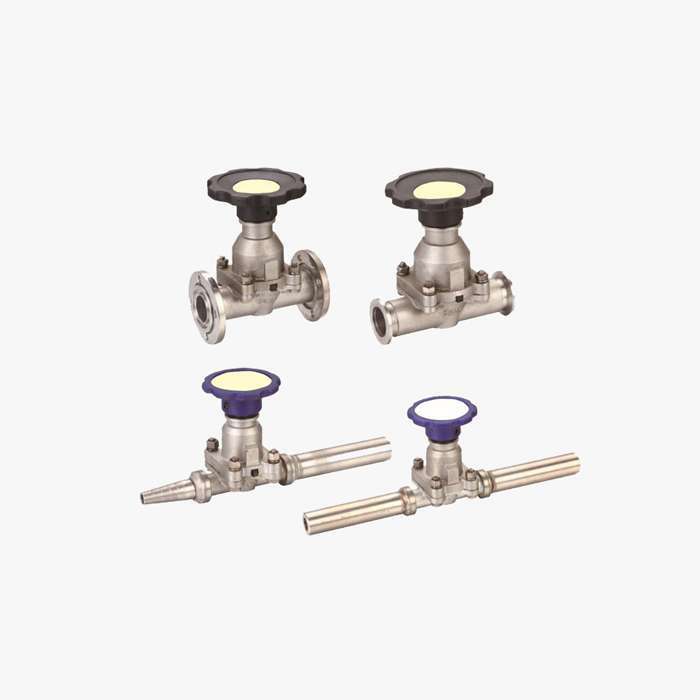 This system has the advantages of compact structure and convenient operation.